I just got my September BDJBox subscription but I wanted to say that I was so inspired by last month's box. 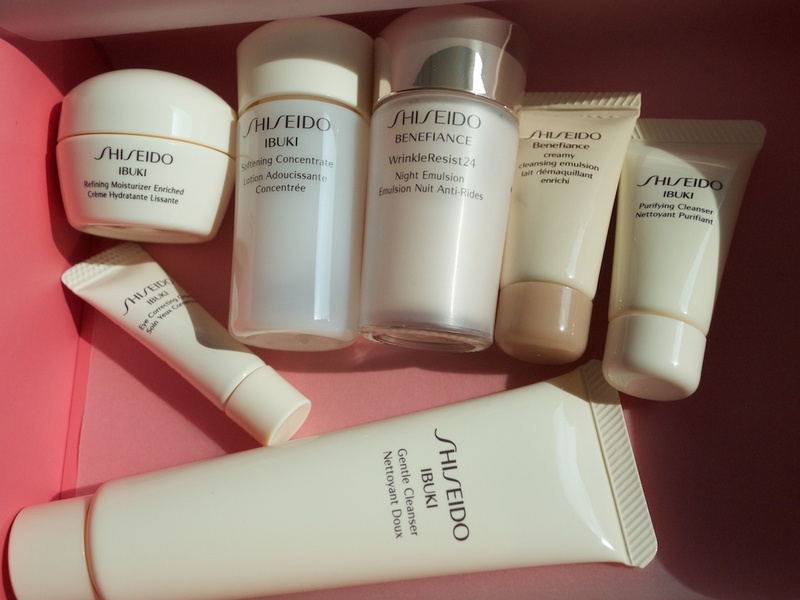 It was the Shiseido Box! I love the luxe-ness of this particular edition. I like that I can discover different kinds of brands and products with each box but getting a special box of products from the same brand (and a really nice one at that!) feels like a real treat. 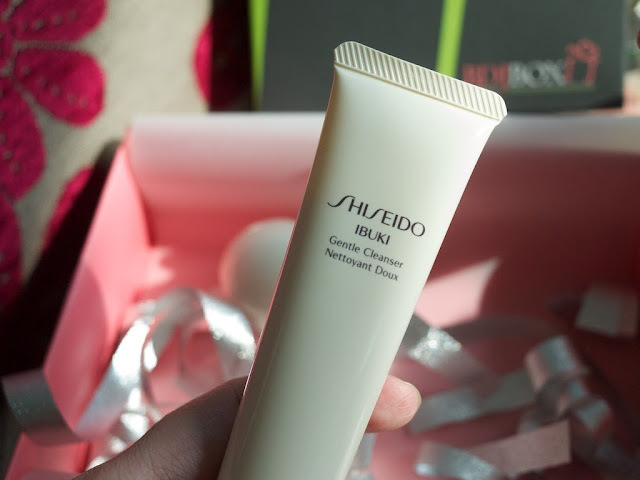 Thanks, BDJBox and Shiseido! You know what excited me about this box? It inspired me to come up with my own box! How about that, dear readers? 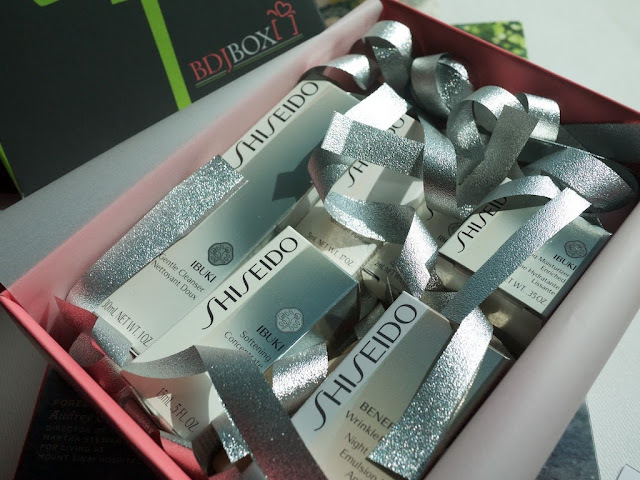 Would you love a special beauty box filled with my favorite beautifiers? To subscribe to a BDJBox service, click here! Just click on the link I put above (it's the italicized last line) and you order the plan you want. You can try one month for P580 or 3 months for P1700 (or P566 a month) or 6 months for P3,300 (or P550 a month). Super worth it siya!!! 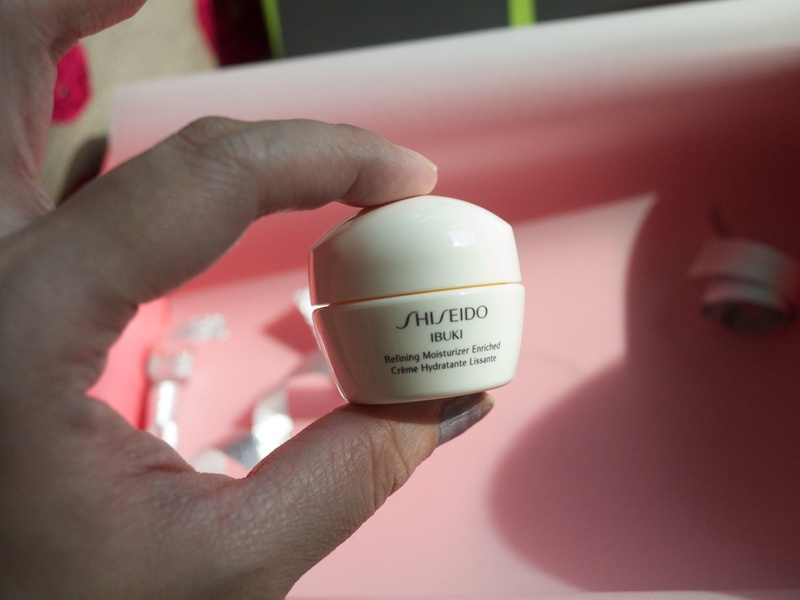 It was the August box so it's not available anymore. Sayang! That's why I encourage you to subscribe! 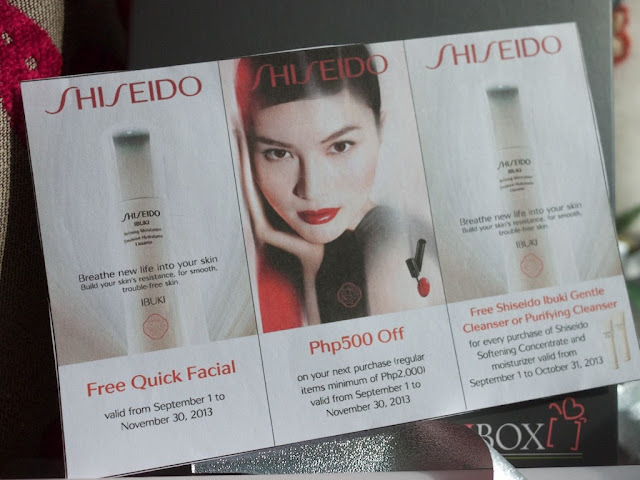 It's just around P550-P580 a box every month and the goodies you get are worth about 10 times more! Super sulit! I'd love to see (and own!) a Topaz Horizon x BDJBox beauty box!